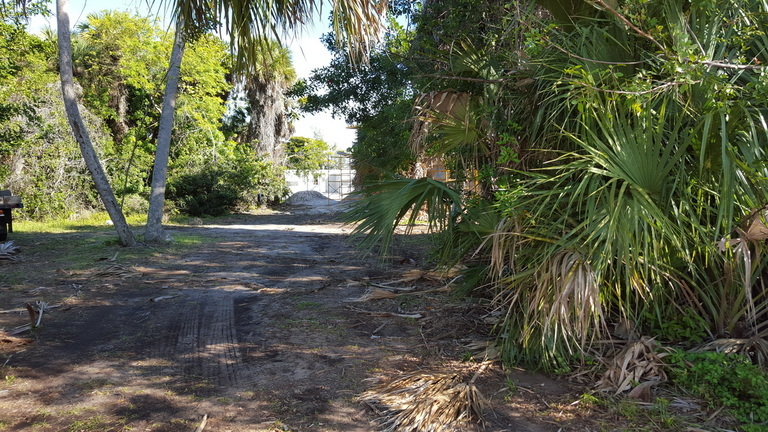 Beautiful wooded lot in Boca Grande. Steps away from Boca Grande's white sand beaches and historic lighthouse. Easy walk to bicycle path & downtown shops and restaurants.